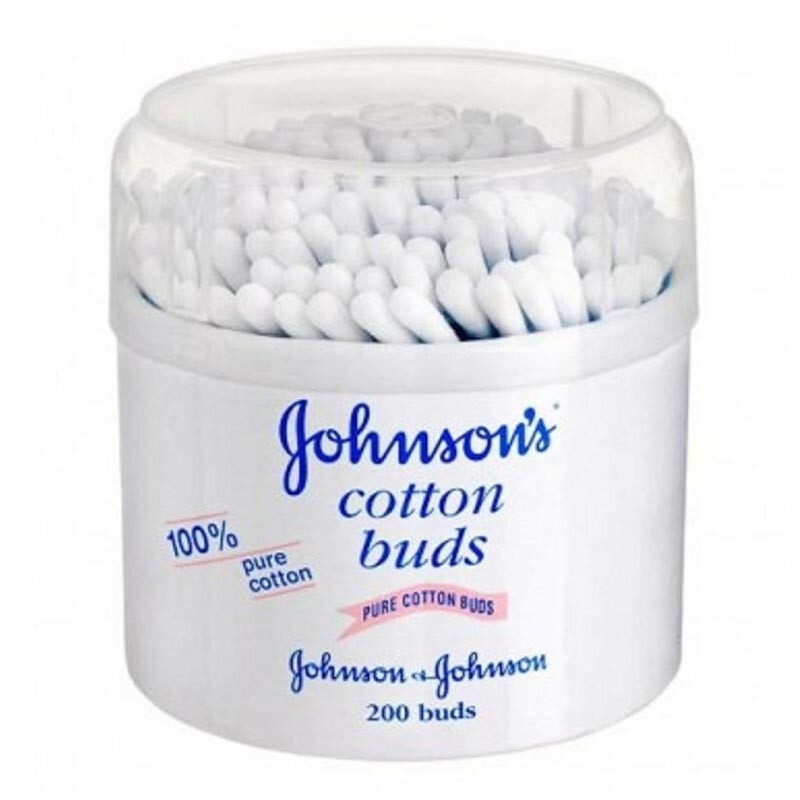 Johnson's Cotton Buds 200 Pack Best for Baby : Gently cleans and dries in between baby's fingers, toes and around the eyes, nose or outer ear. 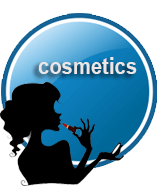 It can also be used to apply cream to blemishes. 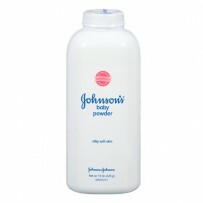 Best for you : Ideal for applying and removing make-up and cleaning around eyes and outer ear.